Consumer Action has lodged a complaint against the CBA with the Financial Ombudsman Service. A 57 year old Melbourne woman living with a disability alleges alleges that the bank has not met its legal obligation to lend responsibly. She alleges that it failed to rely on her real income and living expenses or make reasonable enquiries when it assessed her ability to repay over $100 000 secured against her home. She is seeking that all interest, fees and charges be waived. 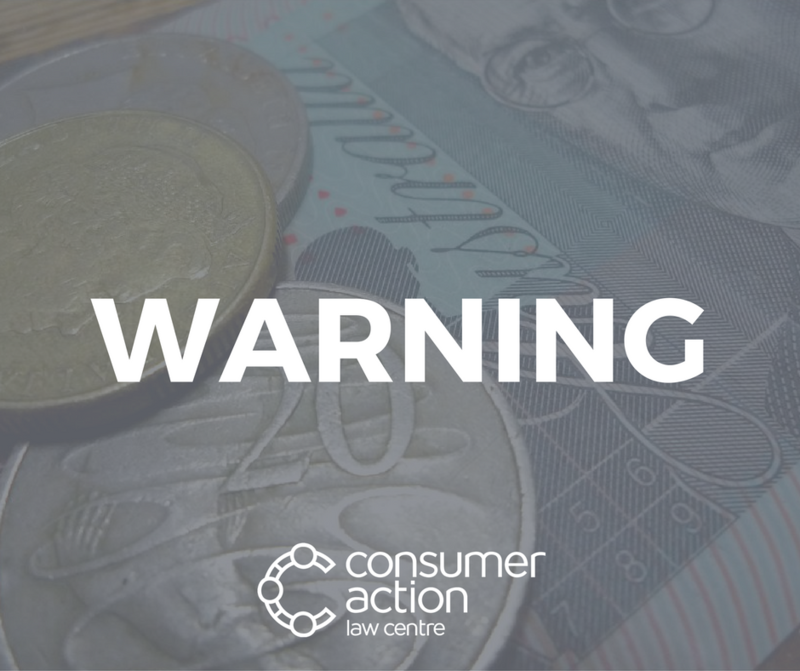 Consumer Action Law Centre is concerned about instances where lending institutions appear to lend large sums of money without ensuring that people can repay their loans without significant hardship. If you’ve faced a similar problem and are in Victoria, please contact our advice services by clicking here.” If you are in financial difficulty, please contact our MoneyHelp service on 1800 007 007. Consumer Action is unable to provide some further comments on this matter at this time. This client is not available for comment.